The first person shooter genre has historically been a fairly easy genre to break into but an incredibly difficult genre to take by storm. 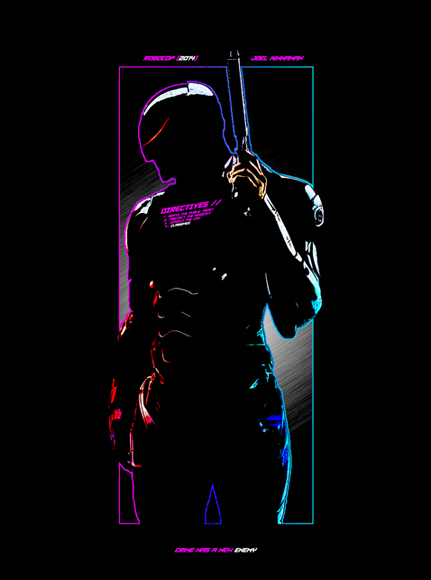 With franchises like Half Life (and its modded derivatives like CounterStrike: GO or Team Fortress 2), Battlefield, Call of Duty, and Halo, single player and multiplayer game modes are well-represented by longstanding favorites so gamers are generally provided a plethora of gameplay styles. For all of the competition though, development studios are still able to get a piece of the ever-growing pie and occasionally a title will make a bit of a splash (see Titanfall or Evolve) and Splash Damage is hoping to make a splash with the unique shooter, Dirty Bomb. Does it make any waves in the veritable pond of first person shooters available today? 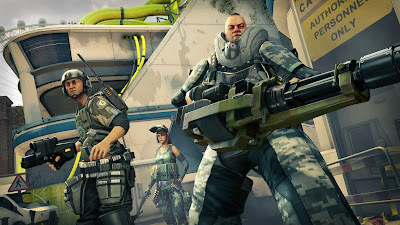 Dirty Bomb is currently in Early Access on Steam (see: http://store.steampowered.com/app/333930/ ) and is free to play at this time, as most Nexon-published games are. This means that development is ongoing and that you will likely run into bugs, whether they are game crashes, latency issues, or texture and model problems and Dirty Bomb is no different than other Early Access titles. After some struggles getting the game up and running due to some outdated drivers, I was able to load in and get right into the tutorial. The first thing I noticed is how nice the game actually looks. Character design is quite nice and the environments are chalk-full of detail. 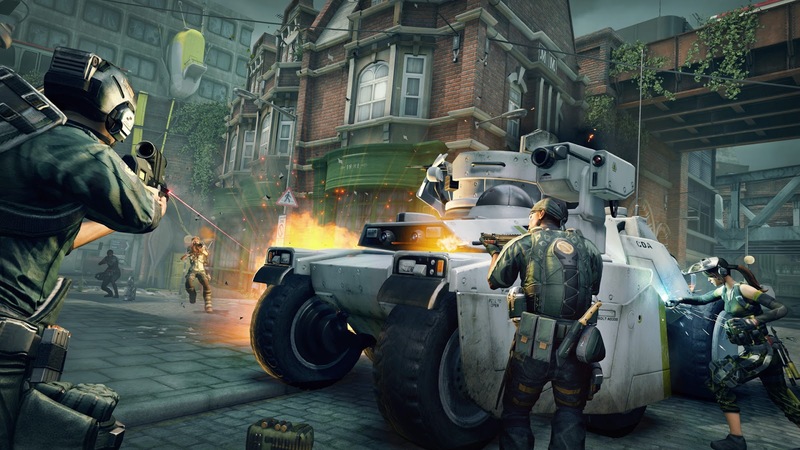 Given that Dirty Bomb takes place in near-future London after a series of "Dirty Bombs" have all but rendered it an abandoned city. In the various levels you will find a whole wealth of dilapidated buildings and the broken husks of vehicles in the background. 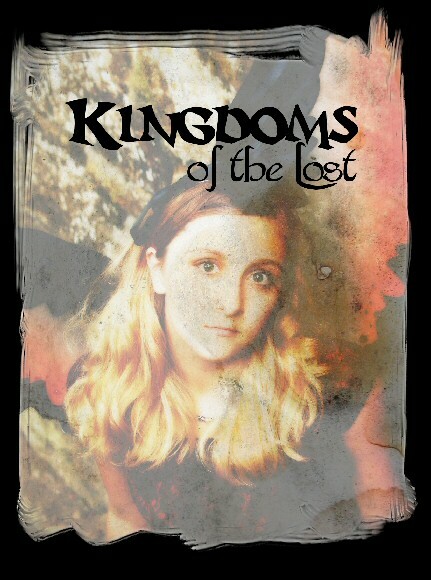 The levels themselves are fairly simple and take cues from classics like Team Fortress and Quake III Arena, though with a modern twist in the form of objectives. A common issue that I ran into with all of these fancy graphics and details though was texture pop-in. It happens and happens often but I imagine that development continues the engine will become more and more optimized, thus eliminating the issue. However it is prominent enough that in some levels combat will have started and background textures are still popping in and it is extremely jarring. 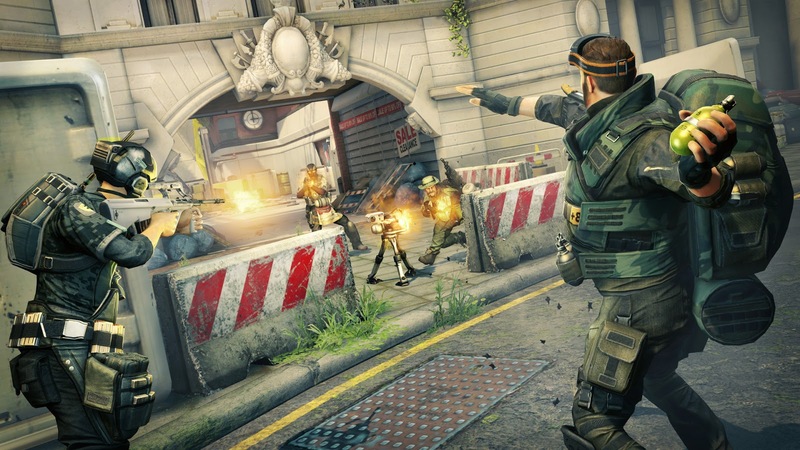 "Dirty Bomb takes first person shooters back to their purest roots in a fast-paced team game …" - however the motion feels slow and fluid with physics that immediately reminded me of Halo: Combat Evolved (the original). Everything feels floaty and a bit slow which makes it very difficult to be compared whole-heartedly to classic "old-school" shooters like Quake and CounterStrike or more modern shooters like Call of Duty or Hard Reset as those games really defined multiplayer first person shooters. While their settings are all radically different, those are all twitch-shooters, which in my humble opinion is what old-school or "classic" first person shooters are all classified as. 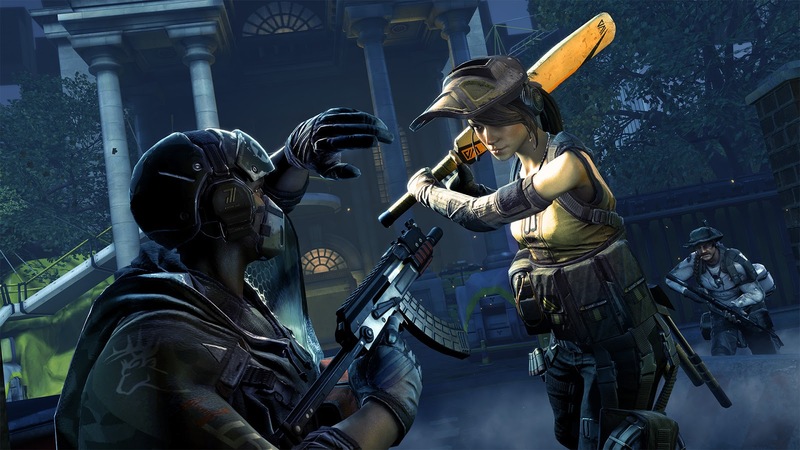 Dirty Bomb is anything but a twitch shooter. While you can set mouse speeds and if you are using a gaming mouse (such as the absolutely fantastic Naos 8200 or the SteelSeries Sensei), the overall motion just feels too fluid to be a proper twitch shooter. This brings in a bit of a disconnect as it is clear that the game is designed with twitch-shooting in mind, but the physics engine is just not optimized for it. However, where it lacks in speed Dirty Bomb more than makes up in features. With various cards that cover different loadouts for the various mercs that you can play. While games like Team Fortress 2 or Battlefield have "classes" the various mercs in Dirty Bomb have different skills or abilities to accompany their various loadouts. For instance Aura, the "Medic" carries a shotgun, healing station and a set of defibs and works as the medic for your little squad. Arty, who carries a battle rifle, which is traditionally the "Assault class" in other games, has ammo packs and an artillery strike ability which makes them a deadly support class rather than a front-line combat class. While these differences are a bit unique compared to other titles, they all have a similar playstyle so it is easy to switch from one merc to the other. Where Dirty Bomb really shines is in that switching mode; each player has three mercs with their various customizable loadouts that you choose then go into battle, when you die you can switch to a different class and respawn; this on-the-fly class-changing is certainly unique and extremely fun while also setting Dirty Bomb apart from the pack of generic shooters that you can find.